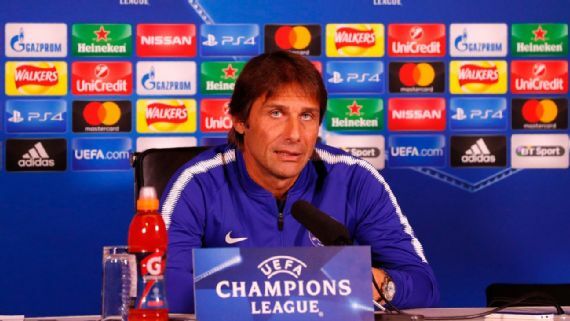 Chelsea manager, Antonio Conte, has fired back at his Manchester United counterpart, Jose Mourinho, calling him “a little man” with a “low profile”, as the two coaches continue their war of words. Mourinho had brought up the match-fixing scandal Conte was involved in during his spell in Italy , after United’s 2-0 win over Derby County on Friday. “This is not my problem. I consider him a little man, a man with very low profile. Conte also said there will be an opportunity for “answers” at Old Trafford when he and Mourinho meet face to face. "I am ready. I don’t think he is ready,” the Italian added.